This PAIA Modular System was purchased in parts from the trunk of a Cadillac Hearse in DOA condition for $100. The synthesizer had one case partially completed and came with various unopened modules sealed in the original marked manilla envelopes from PAIA in the 1970's. Bon Harris of Nitzer Ebb passed this on for Boone from 13mg who just had it hiding in a storage space for over 10 years until I was able salvaging the system from him. 21 one days later, the system was functionally recording. It was missing some modules plus had a custom made PAIA ping pong stereo panning module. This was my first modular system constructed and as originally intended inspires electronic experiments for creating new synthesis circuits. Now after about 14+ months of searching for parts, One more VCO has been installed bring the total number at 6 4720s thus completing the second road case! 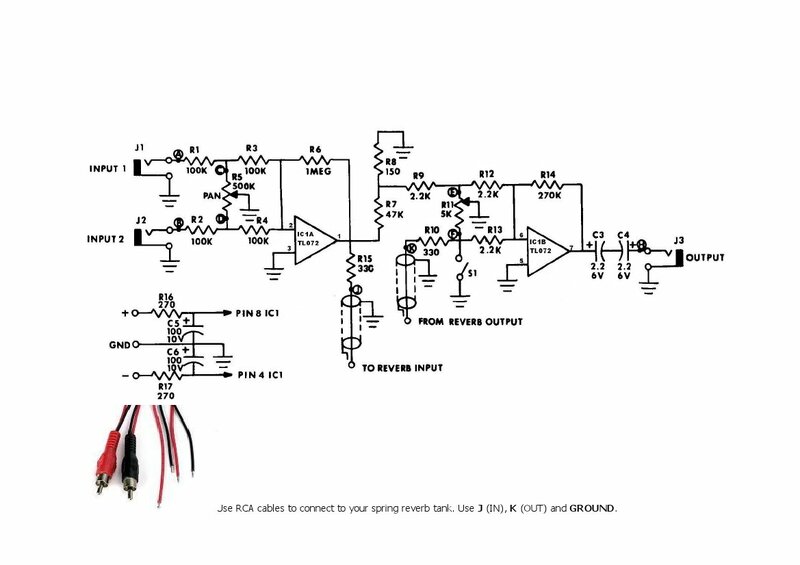 FYI: PAIA 2700/4700 is ideal for expansion with Korg MS & Yamaha CS hertz/volts synthesizers. 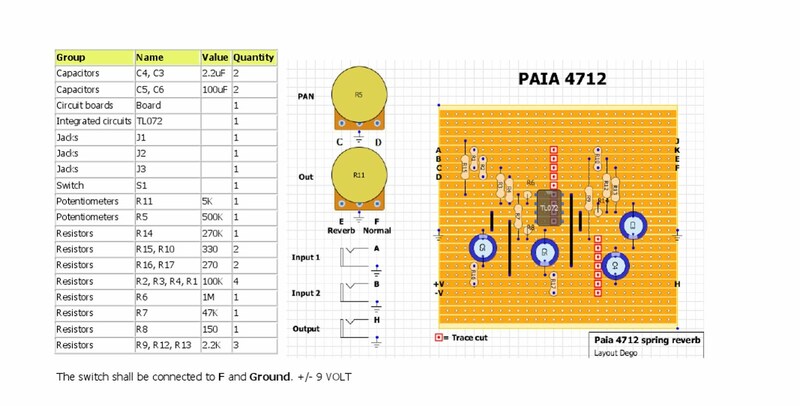 This web page is for documentation, modification, & experimentation providing other PAIA modular owners with technical information regarding all of the modules from the 2700/4700 series. (SYNTH) (from the ancient Greek "with" and "placing") refers to a combination of two or more entities that together form something new; alternately, it refers to the creating of something by artificial means. The corresponding verb, to synthesize (or synthesise), means to make or form a synthesis. Wizard (WYZRD) n 1. a person who practises or professes to practise magic or sorcery 2. a person who is outstandingly clever in some specified field; expert 3. a wise man 4. computing a computer program that guides a user through a complex task adj 5. informal chiefly superb; outstanding 6. of or relating to a wizard or wizardry [ variant of wissard, from wise 1 + -ard ] 'wizardly adj wizard c.1440, "philosopher, sage," from M.E. wys "wise" (see wise (adj.)) ard. zynyste "magic," zynys "sorcerer," zyne "witch," all from zinoti "to know." The ground sense is perhaps "to know the future." "wise magical power!"